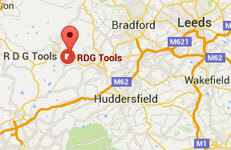 RDG Tools has been established since 1992 and we are based in a 14,000 sq/ft industrial outlet in Mytholmroyd, West Yorkshire. 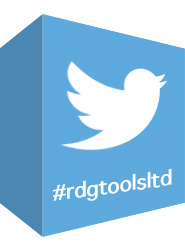 RDG Tools Online supplies to the trade and direct to customers as well as catering for both UK and International sales. 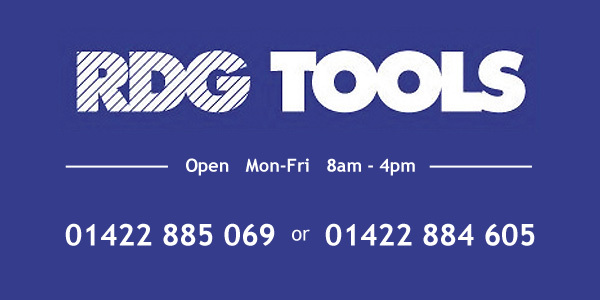 Some of our visitors call us the Aladdin's cave of the north because of our wide range of top quality new and used engineering equipment including machines of all sizes. 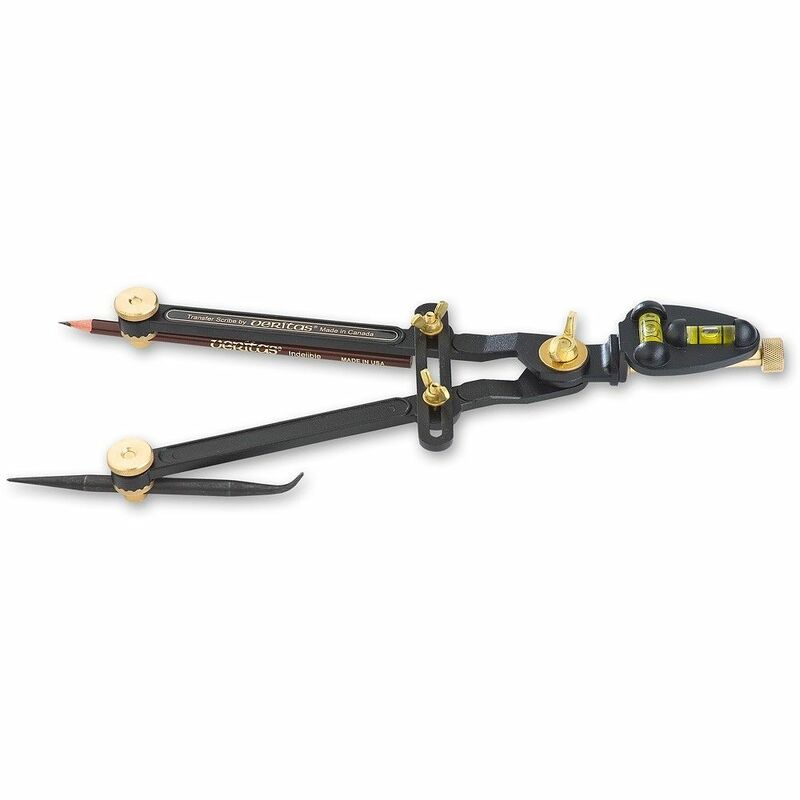 We sell a wide range of engineering products serving both model engineers and well established engineering companies. 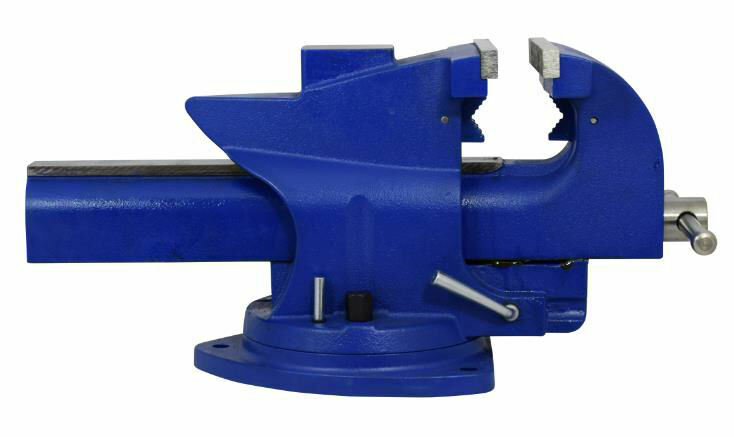 Our extensive range of tools include those made by some of the best manufacturers in the world such as Dormer, Sandvik, SKF, Presto, Moore & Wright, Myford, Pratt Burnerd International and many, many more. Whether you have a small home workshop or you run a large engineering company we're sure you will find something of interest. 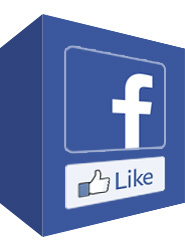 We operate a fast and efficient international mail order service for all of our products. 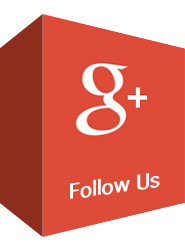 If there are any products you think we should stock please email us with your requirements. We also stock second hand and new model engineering machines. 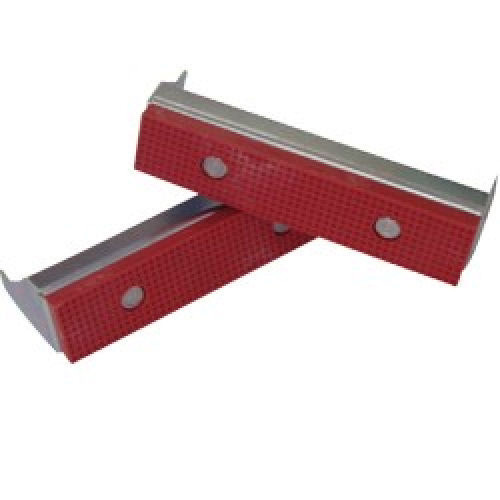 We have lathes, slip rolls, folders, milling and grinding machines, please email us your requirements, or simply pop into the shop in Mytholmroyd. Opening hours 8am-4pm Mon-Friday, except when at exhibitions. Please check if coming any distance. Please check if coming any distance.